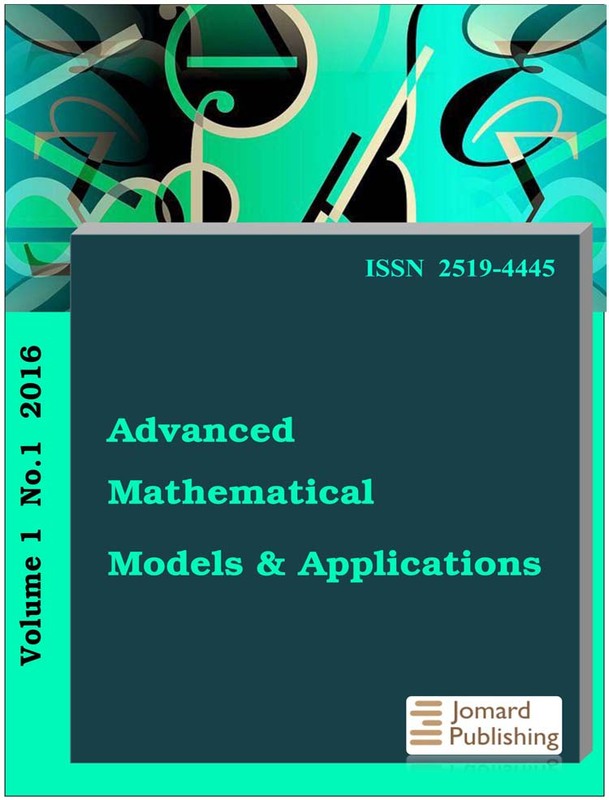 Advanced Mathematical Models & Applications (ISSN 2519-4445) is a peer-reviewed, open access journal meant to publish original and significant results and articles in all areas of mathematical modeling and their applications. The aim of this Journal is to bring together researchers and practitioners from academia and industry to establishing new collaborations in this area. The Journal will consider for publication also review articles, literature reviews, correspondence concerning views and information published in previous issues.